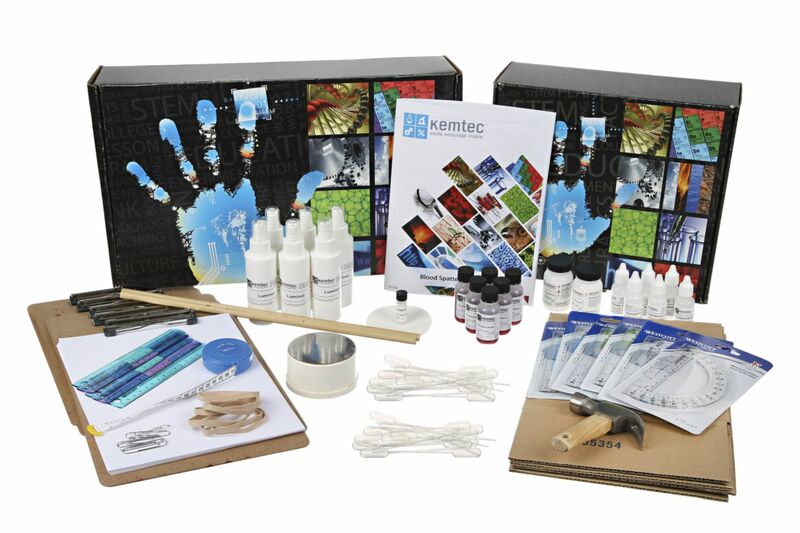 This kit explores chemical nomenclature through experimentation. This kit illustrates the concepts of elements, compounds, and mixtures with special emphasis on creating new compounds in chemical reactions. Students witness evidence of chemical changes identified by the formation of precipitates, color changes, odors, or the production of gas. The kit includes enough material to repeat the experiment twice. Worksheets focus on chemical symbols, chemical formulas, chemical names, components of common compounds, and distinguishing between chemical and physical changes. Ordering information: This lab includes an instructor manual, a SDS, filter paper, spoons, calcium chloride, sodium carbonate, copper sulfate, and sodium bicarbonate. Balance and laboratory supplies are needed but not included.